ALCOR ÉQUIPEMENTS - Bleachers & Grandstands Supplier available for sales and rental. 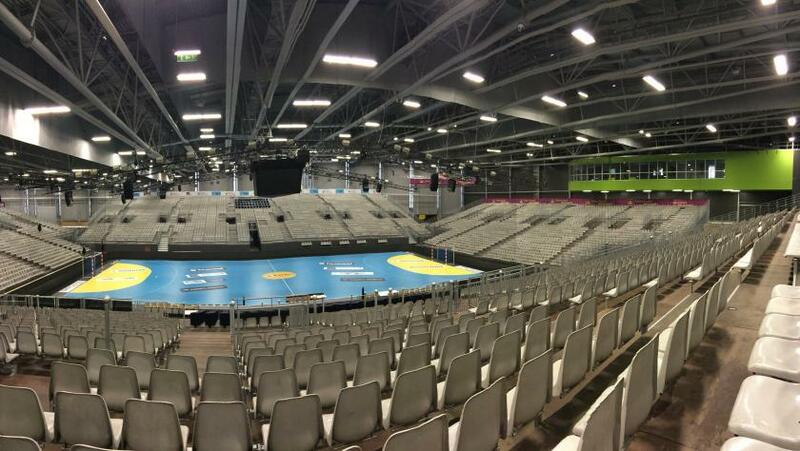 The City of Nantes hosted an international handball tournament involving the French team, multi world chamion. 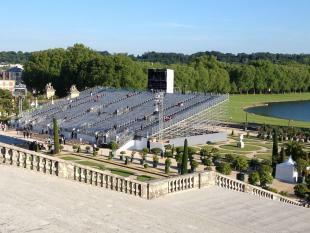 For this major event, Alcor Équipements was chosen to build a temporary stadium of 10,500 seats, divided into four modular grandstands. press zones for radio and TV commentators. Alcor Équipements has put all its expertise to the implementation of these modular grandstands. Alcor Équipements a construit une tribune modulaire de 2 000 places au stade Caroline Faye à Mbour. 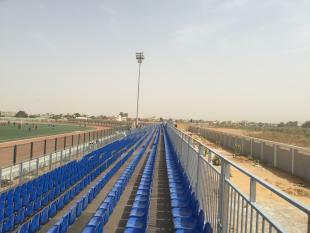 Alcor Equipements has achieved a technical feat by installing a majestic grandstand of 3,500 seats on 41 rows.